Organizing a grassroots campaign? Looking to build your audience and amplify your message on a shoestring budget? This webinar gives campaigners practical tools for identifying and empowering online champions. 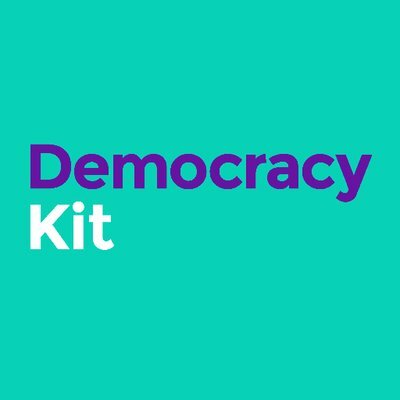 Participants will receive an online training kit to complement the webinar and provide ready-to-use templates to get you started. 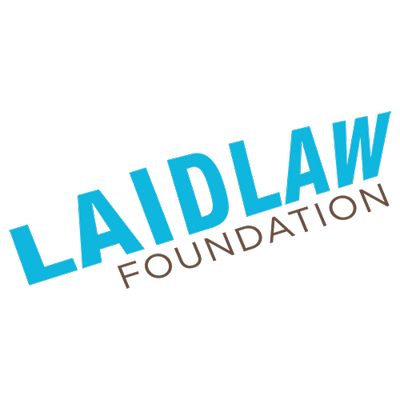 This webinar is being presented in collaboration with the Laidlaw Foundation Provincial Elections PopUp grant program. 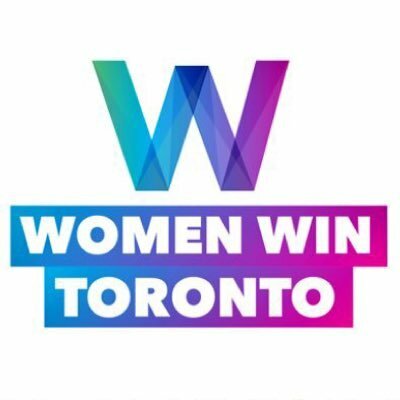 Dai Williams is a savvy political observer, avid volunteer for feminist causes, and leads communications for Women Win Toronto. An experienced strategist, she's developed a number of campaigns for a local city councillor, national brands, and grassroot initiatives. Ask her about the time her Twitter chat trended higher than Shark Week. Ajeev Bhatia is passionate about creating meaningful social change lead by values grounded in his lived experiences and through building authentic relationships. Prior to joining Laidlaw, Ajeev worked at The East Scarborough Storefront, an organization grounded in asset-based community development practices and local neighboorhood change. During his six years at the organization, he assumed multiple roles including a Community Resource Specialist and Resident Leadership Engagement Coordinator. Keeping him involved in Scarborough now as a volunteer is his role as the co-chair for Let’s Inspire For Today, a grassroots youth-led initiative responsible for designating the community Youth Friendly through Play Works Ontario. Ajeev holds a BA (Hons.) Psychology, Minor Public Policy and Administration from York University.